Allie enjoys sharing her stories and life experiences through her songs. Allie began writing songs and creative stories at the age of six. Throughout High School and during her pre-teen years Allie's influences included singer-songwriters such as Carole King, Regina Spektor and Feist. Allie has always had a passion for singing and performing, and was thrilled to release her first EP Dried Ink, on iTunes and Spotify in April 2014. Allie continues to write songs, drawing inspiration from her daily ups and downs. 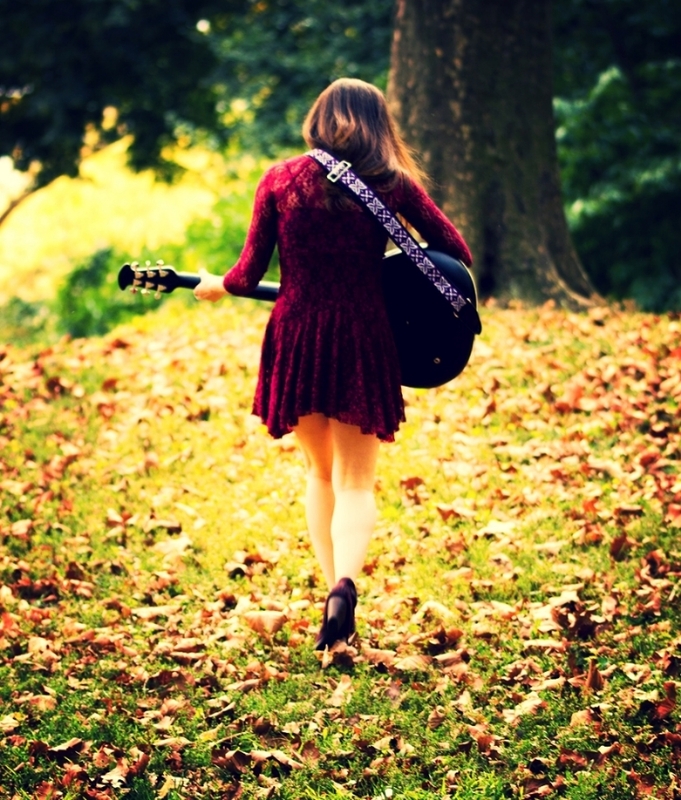 Allie performs regularly around NYC with her band and has appeared at venues including Rockwood Music Hall, Bowery Electric and Pete's Candy Store. Allie recently released her new single "Fears Take Flight" now available on iTunes and Spotify! This single was recorded at Converse Rubber Tracks Studio in Brooklyn.